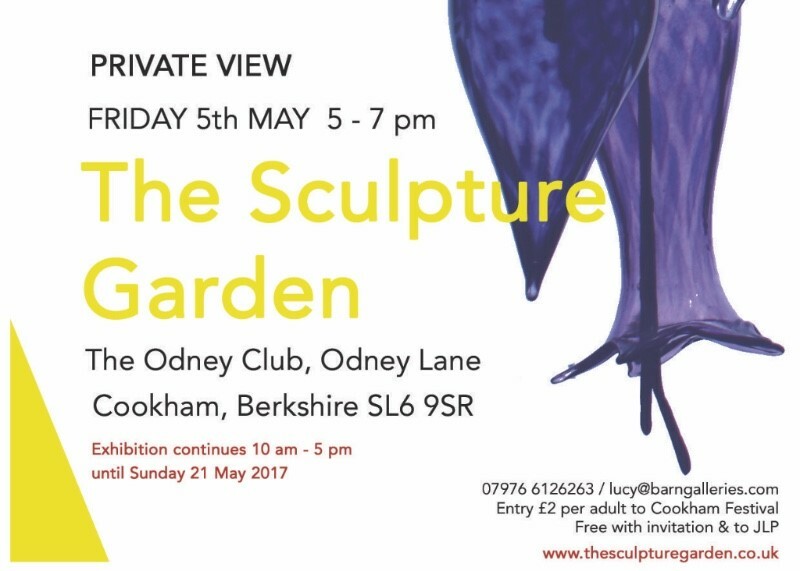 We are really looking forward to exhibiting with Lucy Ryan of the Barn Galleries at the Odney Club in Cookham. It is a beautiful space and right by the Thames. 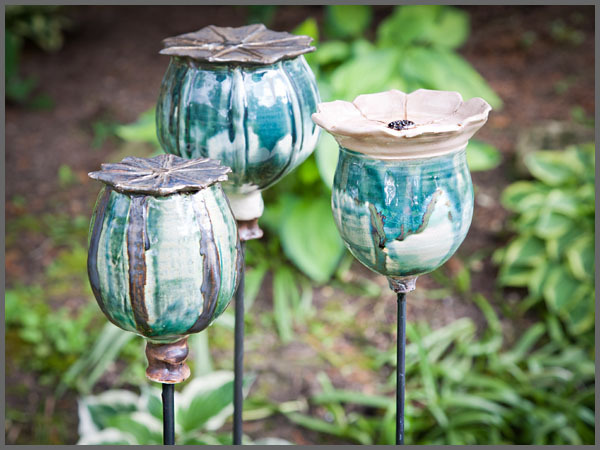 poppy seed heads, stoneware ceramic and metal. This entry was posted in Exhibitions on April 5, 2017 by Carol.